The Ferro Manganese Lumps, we offer, exhibit excellent strength, ductility, resistivity and rigidity. Thanks to their correct processing with right amounts of manganese and silicon, at our vendor’s end! Used as an oxidizing agent in steel and iron plants, these Ferro Manganese Lumps are offered by us in packaging as per the liking of our customers. For prices, get in touch. 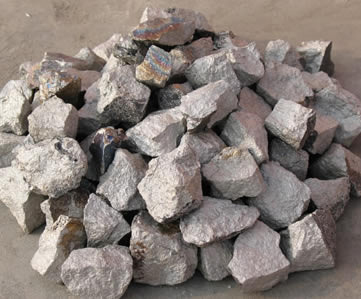 We are renowned Ferro Manganese Lumps Importer, Exporter and Supplier.